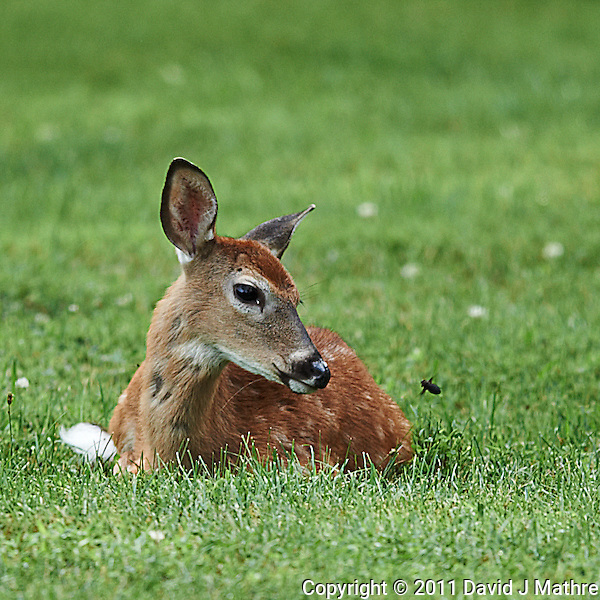 The Fawn and the Horse Fly. 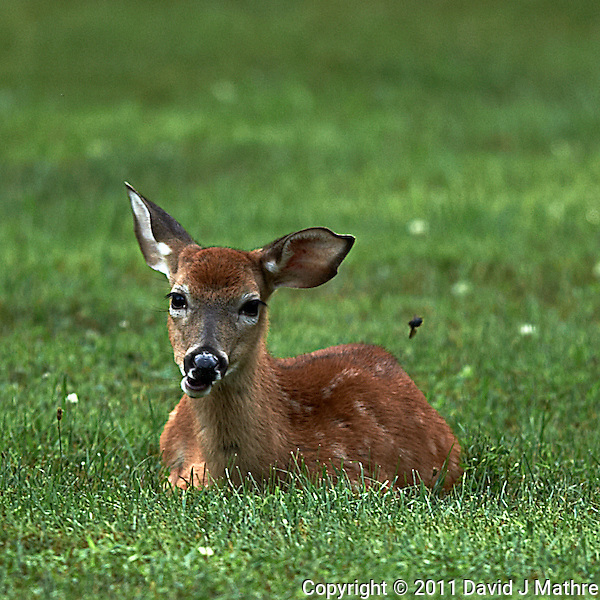 There was a fawn trying to rest in my back yard this evening. However, it was being incessantly harassed by a large horse fly. 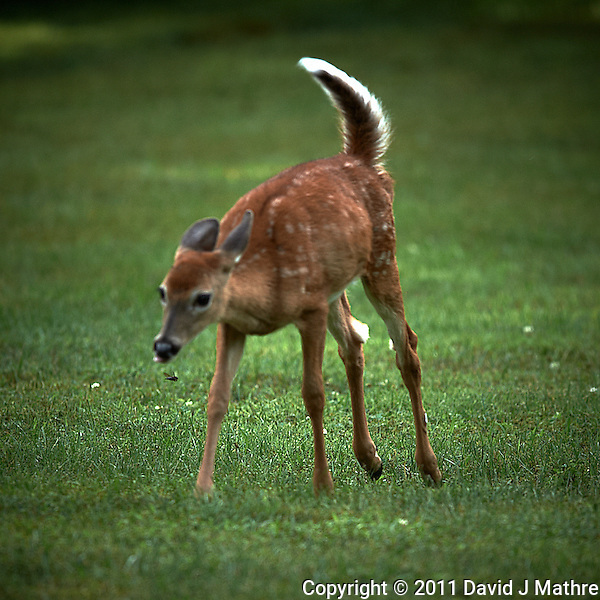 Finally, the fawn gave up and tried to run away. 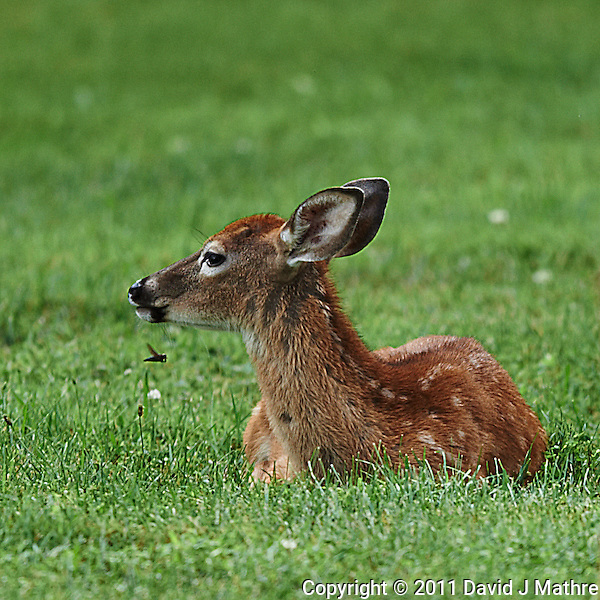 Fawn and the Horse Fly. Image taken with a Nikon D3s camera and 400 mm f/2.8G II lens (ISO 200, 400 mm, f/2.8, 1/400 sec). Fawn and the Horse Fly. 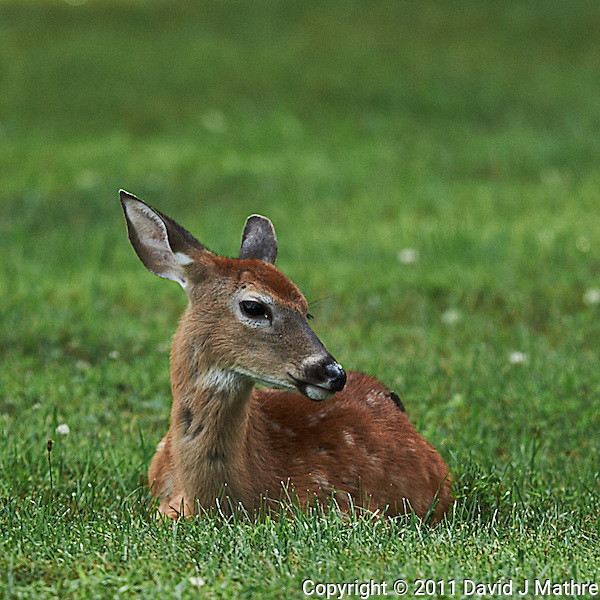 Image taken with a Nikon D3s camera and 400 mm f/2.8G II lens (ISO 200, 400 mm, f/2.8, 1/500 sec). Fawn and the Horse Fly. Image taken with a Nikon D3s camera and 400 mm f/2.8G II lens (ISO 200, 400 mm, f/2.8, 1/1000 sec). 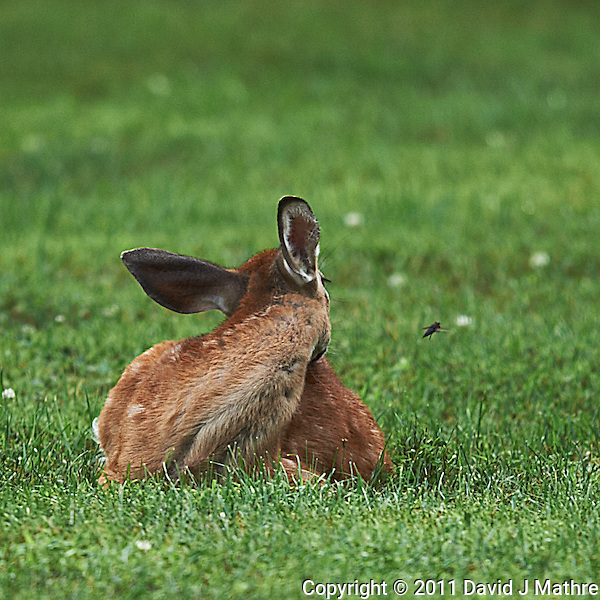 Fawn and the Horse Fly. Image taken with a Nikon D3s camera and 400 mm f/2.8G II lens (ISO 200, 400 mm, f/2.8, 1/6400 sec). Posts From This Day in the Past. 15-August-2009: I picked up “White Ram”, my Roadtrek RS Adventurous RV at Campers Barn in Kingston, New York.